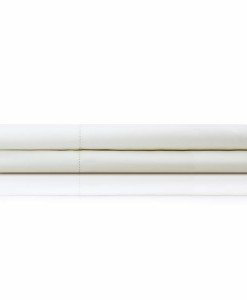 If you find the same mattress set advertised for less than our displayed or advertised price, we will beat the price by 10%! When you buy from us, we roll out the red carpet for you with our premium delivery service – tailored to fit YOUR schedule. 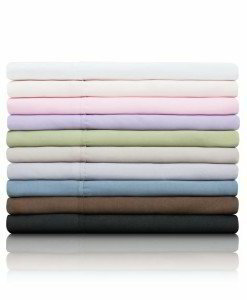 We offer policies for returns and exchanges, as well as for Closeout buys, layaways and special orders. 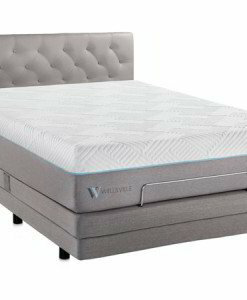 WELLSVILLE 14″ GEL HYBRID MATTRESS™ The 14-inch Gel Hybrid mattress features a 1.5-inch, ultra-plush layer of gel-infused air foam and 2-inches of ventilated plush gel memory foam that captures and dissipates heat helping maintain a balanced temperature. 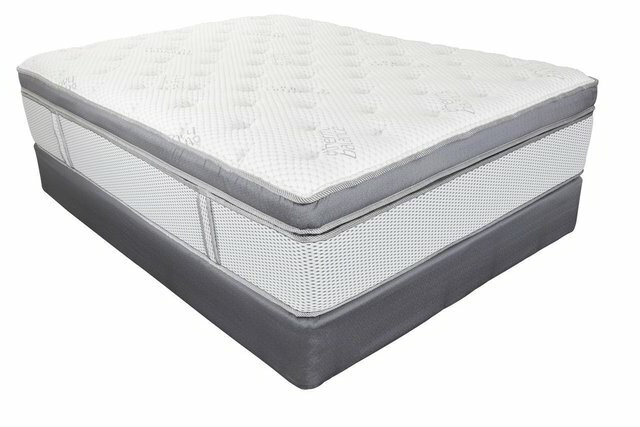 2-inches of quick response foam sit on top of durable 6.3-inch pocketed coils to prevent mattress sagging. 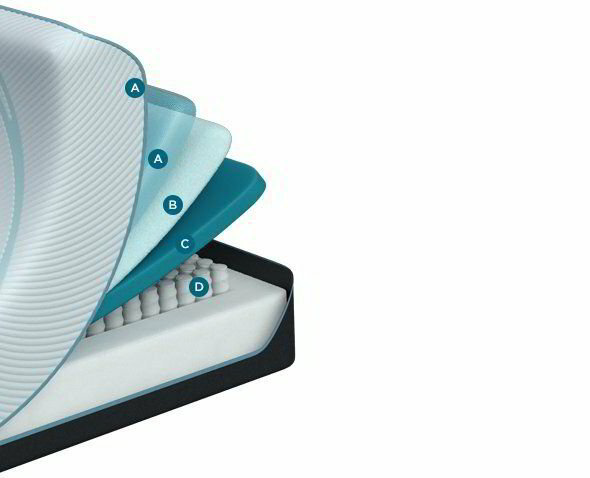 2.2-inches of high-density base foam support the pocketed coils. 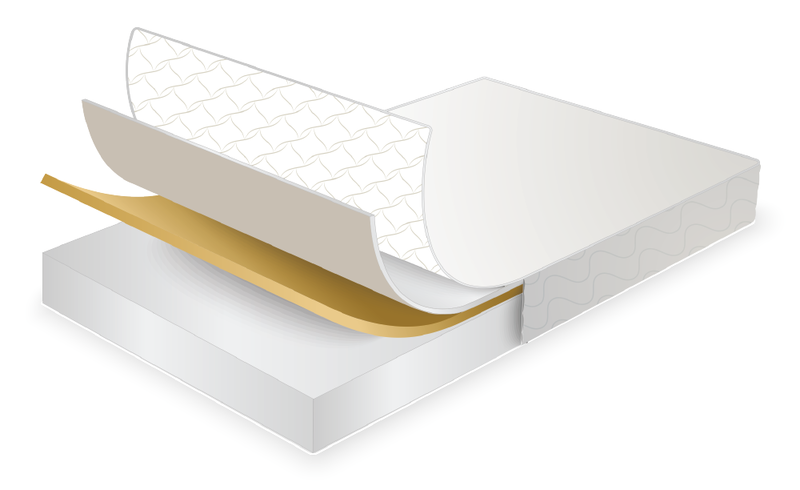 All high-grade materials combine with innovative technologies to produce a mattress that provides the comfort of plush memory foam with the resiliency of a spring mattress. 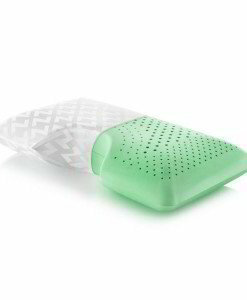 100 Night Sleep Guarantee. Free shipping and returns. Call the store nearest you and talk to one of our snooze operators for best pricing! 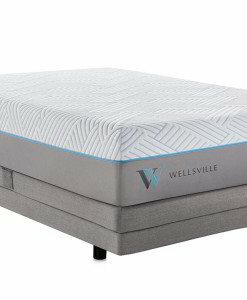 WELLSVILLE 14″ GEL HYBRID MATTRESS The 14-inch Gel Hybrid mattress features a 1.5-inch, ultra-plush layer of gel-infused air foam and 2-inches of ventilated plush gel memory foam that captures and dissipates heat helping maintain a balanced temperature. 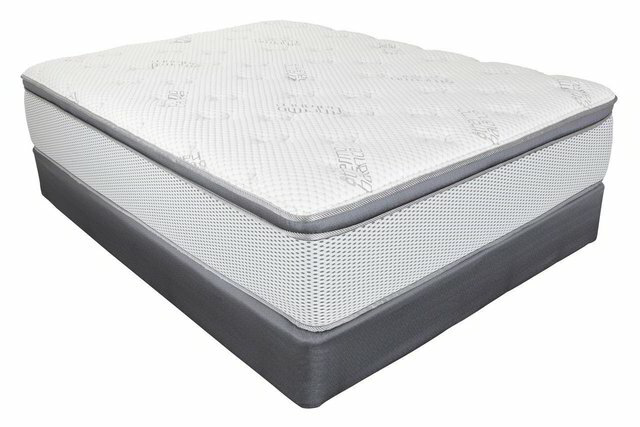 2-inches of quick response foam sit on top of durable 6.3-inch pocketed coils to prevent mattress sagging. 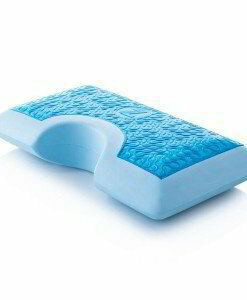 2.2-inches of high-density base foam support the pocketed coils. 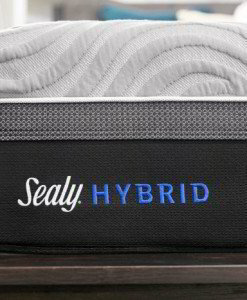 All high-grade materials combine with innovative technologies to produce a mattress that provides the comfort of plush memory foam with the resiliency of a spring mattress. 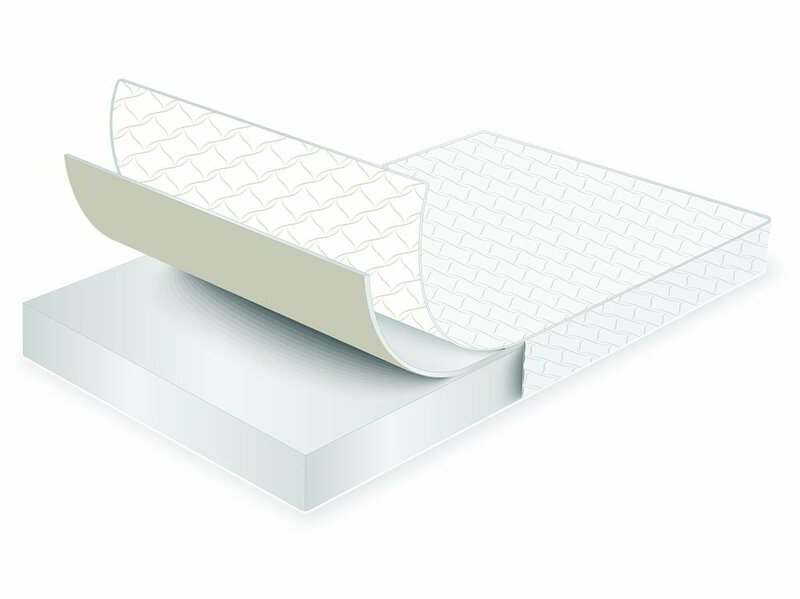 TEMPUR-PEDIC TEMPUR-ProAdapt™ Soft Our new TEMPUR-ProAdapt soft feel mattress, built with our TEMPUR-ES® comfort layer, works in combination with other materials to offer support and relaxation. 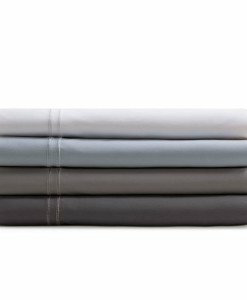 TEMPUR-PEDIC TEMPUR-ProAdapt™ Medium Our new TEMPUR-ProAdapt medium feel mattress, built with our TEMPUR comfort layer, offers advanced adaptability and a truly personalized comfort and support experience. 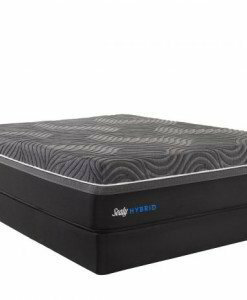 TEMPUR-PEDIC TEMPUR-ProAdapt™ Medium Hybrid Our new TEMPUR-ProAdapt medium feel mattress, built with hybrid technology, works in combination with our TEMPUR comfort layer to deliver advanced adaptability and a truly personalized comfort and support experience. TEMPUR-PEDIC TEMPUR-ProAdapt™ Firm Experience personalized comfort and support with our new TEMPUR-ProAdapt Firm feeling mattress, which is built with our most pressure relieving material ever. 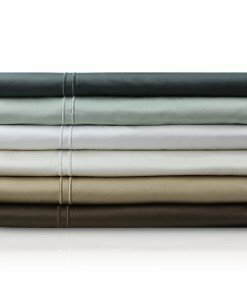 TEMPUR-PEDIC TEMPUR-Adapt™ Medium Our new TEMPUR-Adapt medium feel mattress, offers a cool-to-touch cover combined with advanced adaptability for truly personalized support. 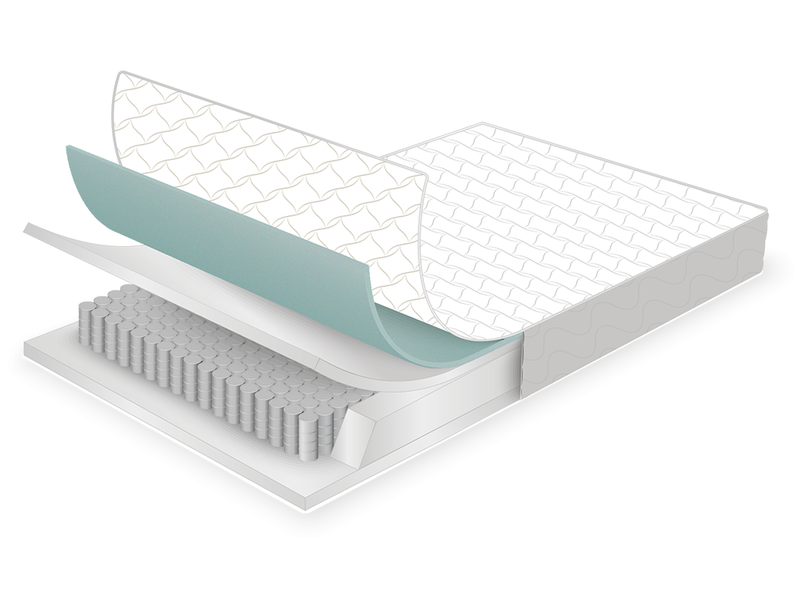 TEMPUR-PEDIC TEMPUR-Adapt™ Medium Hybrid Our new TEMPUR-Adapt medium hybrid mattress pairs premium spring coils with our original TEMPUR® support layer. 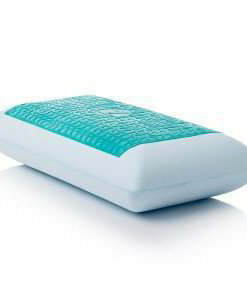 The cover provides a cool-to-touch feel for legendary comfort and support. MLILY Serene Elite The Serene Elite stands out in its class and gives assurance to anyone who lays upon its quilted surface that they will have an exceptional night’s rest. 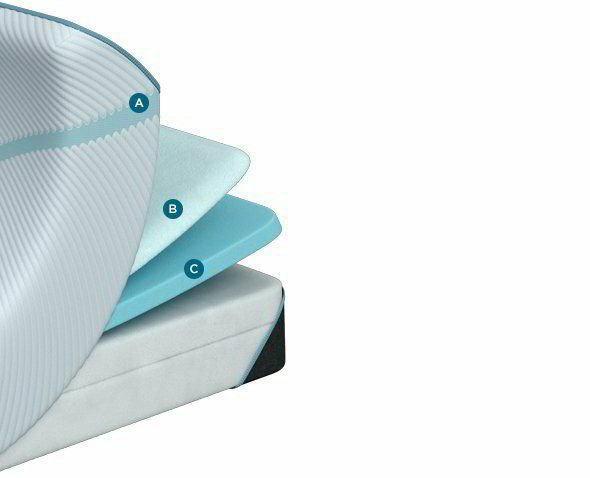 This mattress has temperature regulating technology to ensure a cooler night’s sleep. 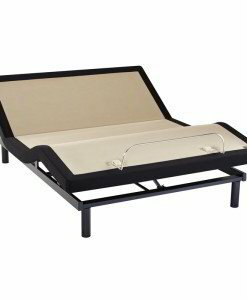 This is done with our infused bamboo and gel memory foam to create a noticeably cooler feel. 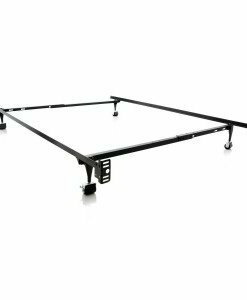 Layered with Flexcore and convoluted flex allows for extra support and air flow. 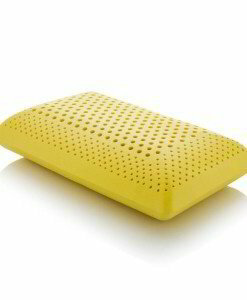 Suitable for all sleeping positions, this mattress will reduce pressure on the body producing an untroubled sleep. 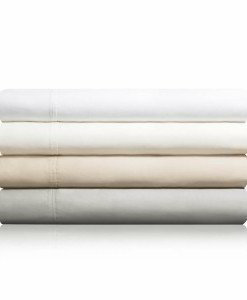 Experience the Serene Elite for a calm and peaceful night’s sleep. 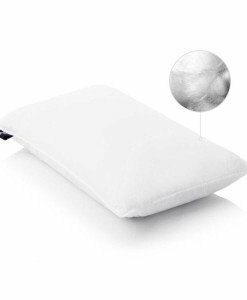 MLILY Fusion Supreme A comfort superior to all others, The Fusion Supreme is a smart choice for anyone looking to control their sleep. 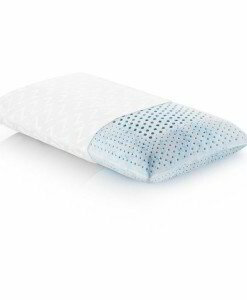 Our specialized Gel AirCell Foam provides a unique breathable layer in addition to the temperature regulating Bamboo Charcoal Memory Foam which delivers a cooler night’s rest. 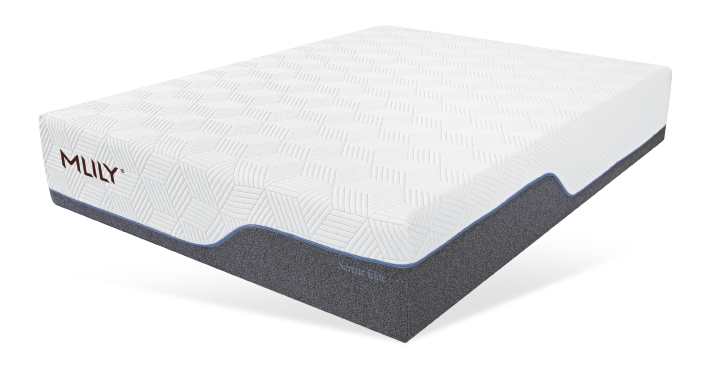 With Flex Comfort Foam and Pocket Springs carefully layered over our Flex Support Foam, the Fusion Supreme will leave you feeling refreshed and empowered to take on the day. 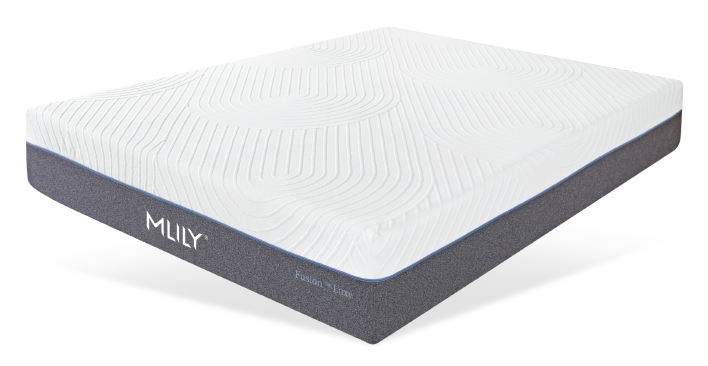 MLILY Fusion Luxe Enjoy the splendid comfort of our Fusion Luxe, a hybrid mattress featuring the signature feel of Mlily Smart Foam, a breathable synthetic latex that actively adapts to your body’s natural contours. 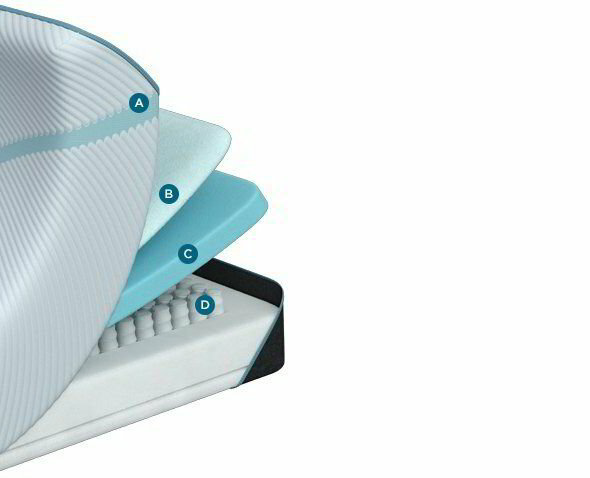 This mattress is also encased with a signature Ice-Fabric cover that provides a cooler sleep surface all night. 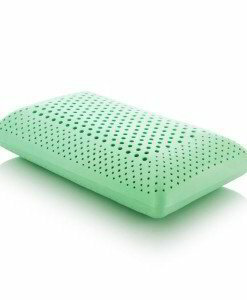 MLILY Dreamer Imagine a mattress that allows you to experience the supple cushioning of genuine memory foam, without stretching a tenuous budget. 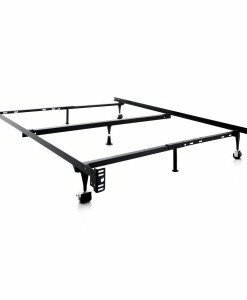 A bed that you will feel proud to host your friends or family on, knowing that their comfort is a priority. 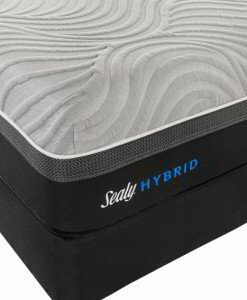 A mattress that proves you do not have to sacrifice quality for affordability. The Dreamer by MLILY is such a bed. An excellent introduction to memory foam products, and a smart buy for the shopper on a tight budget, the Dreamer is a versatile choice in the lower-end market. 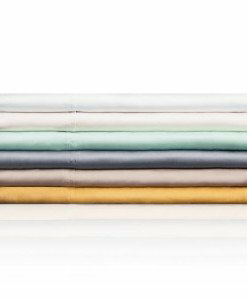 Enhanced by a varied assortment of premium fabrics, this mattress is a call to action for the retailer and consumer. 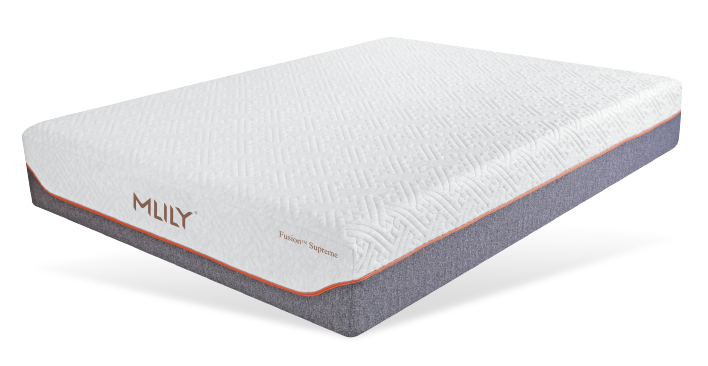 MLILY Premier Hybrid The Premier Hybrid features quilted gelCore™ gel-infused memory foam and an individually pocketed innerspring system. 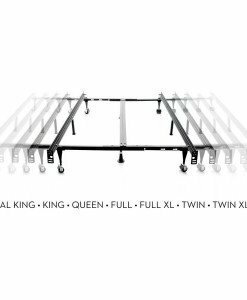 Experience the superior components and quality found throughout the MLILY line, but at a remarkable savings. 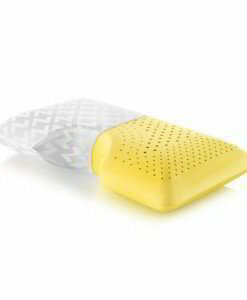 Now with a premium bamboo blended cover! MLILY Vitality To awake refreshed, ready to tackle the challenges of the day, making the most of your life. That is the inspiration behind the Vitality by MLILY. 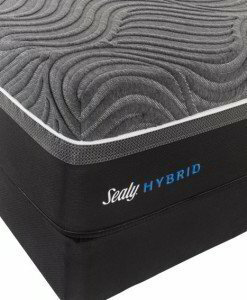 A true medium feel and one of the most popular models in our lineup, the Vitality is a classic memory foam design with the added bonus of bamboo infused memory foam quilted into the cover. 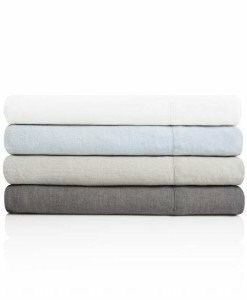 Bamboo charcoal, a semi-open cell structure, and premium fabrics treated with aloe vera, maximize cooler sleep. 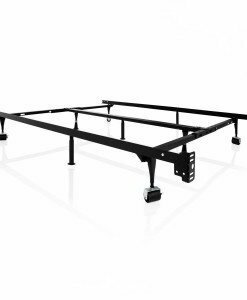 The Vitality is among the best values, and boasts the greatest appeal on the market today. Everyone deserves better sleep and the energy to live life to the fullest. 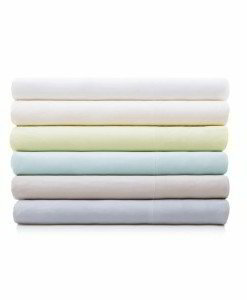 MLILY’s Vitality offers just that a price point everyone can afford. 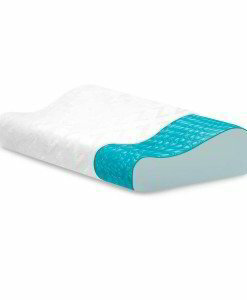 SOUTHERLAND Haven Box Top The Haven mattress by Southerland is a box top mattress, meaning it's more plush and is topped with 3" of Supersoft Foam. 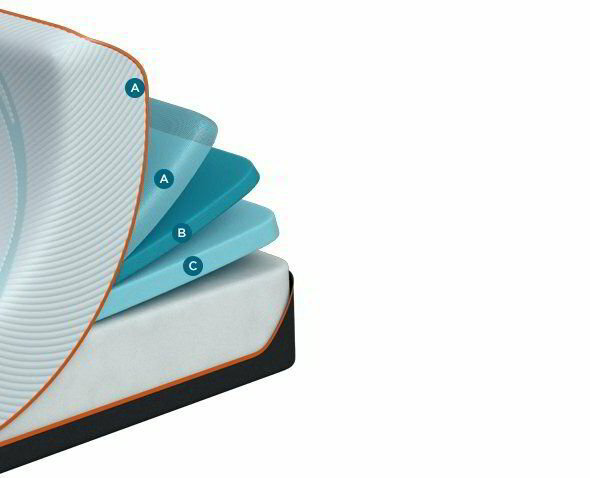 Southerland's Thermo Balance mattresses uniquely blends body temperature regulation, moisture control, maximized airflow, and premium comfort to produce the perfect sleep environment. 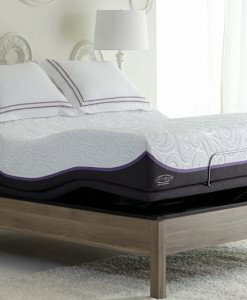 SOUTHERLAND Splendor Box Top The Splendor mattress by Southerland is a firm euro top mattress, topped with 2" of Supersoft Foam. Southerland's Thermo Balance mattresses uniquely blends body temperature regulation, moisture control, maximized airflow, and premium comfort to produce the perfect sleep environment.